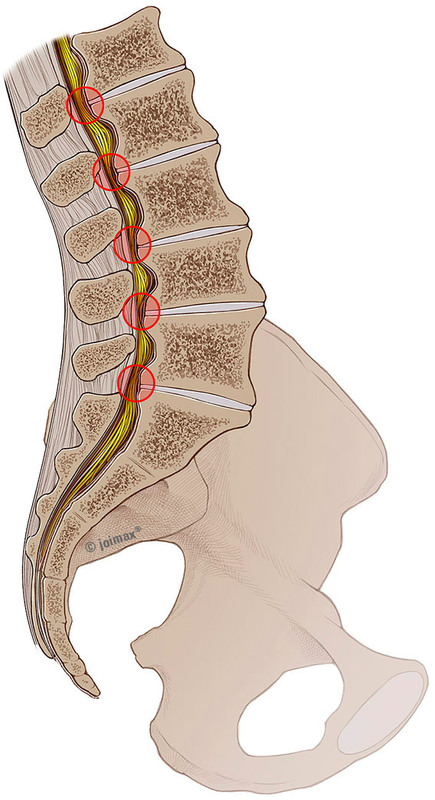 Spinal canal stenosis is a common disease of the spine, particularly of elderly people in industrialized countries. In this degenerative disease of the spinal column, bony excrescences (osteophytes) narrow the spinal canal and in consequence drastically limit motion and sensory of the patient. For a long time, patients have been operated using the open microsurgical method under full anesthesia. Possible consequences were instability of the spinal column and trauma of the affected tissue. Often implants had to stabilize the spinal column. The TESSYS® Spinal Stenosis System, which was developed in cooperation with Dr. Rudolf Morgenstern from the Centro Médico de Terapia de la Columna Barcelona, Spain, enables surgeons to completely remove this osseous/bony material under direct endoscopic view through the vertebral foramen. 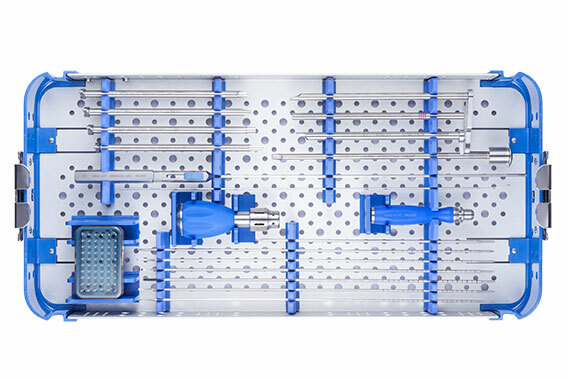 The instruments are used in combination with the TESSYS®instrument set. In the case of foramen stenosis often the transforaminal access to the spinal canal is blocked by hypertrophic capsule tissue, ligamentum flavum and osteophytes. 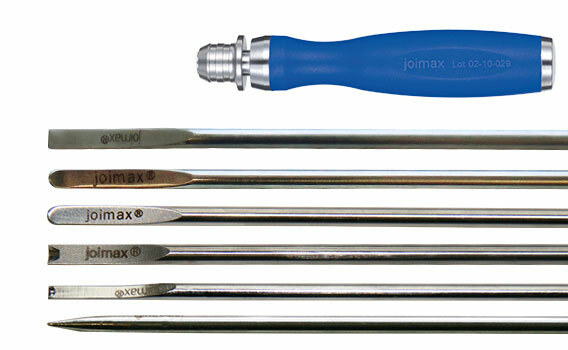 After transforaminal access using the TESSYS® instrument set, different chisels can be used for decompression under endoscopic view. 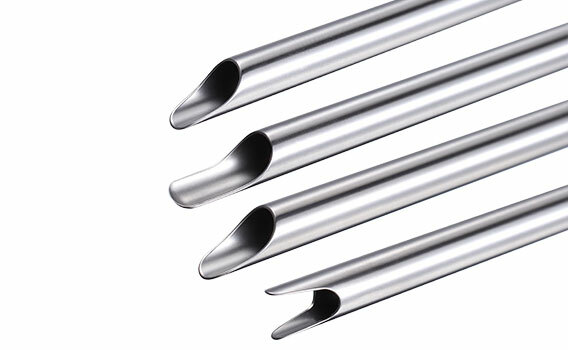 To protect the nerves, different working tubes with a variety of sleeve tips are available. For nerve protection several working tubes are included in the instrument set.